Interview with Michel Bams, Co-Founder of White Birds Productions. 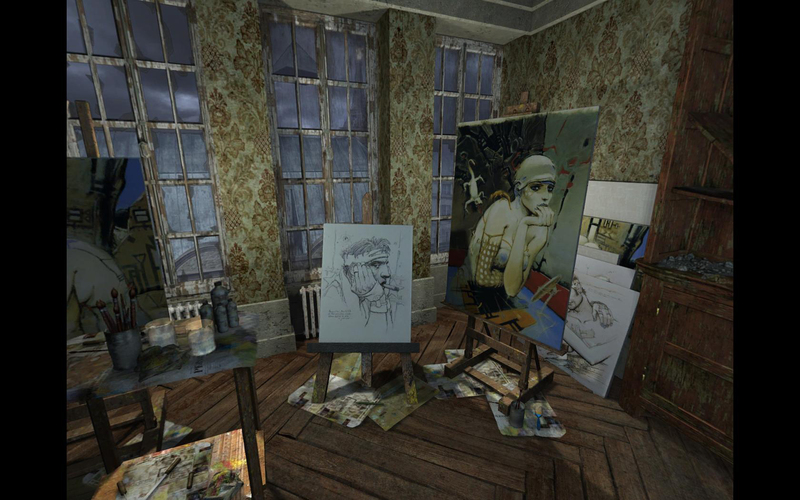 Nikopol: Secrets of the Immortals is an adventure game schedule to hit US shores on August 15th, 2008. (EDIT: 8/2/2008: Date has now been pushed back to September 10th of this year). It’s based on the trilogy of Nikopol graphics novels by famed Yugoslavian born Parisian writer-director Enki Bilal. Bilal even adapted the Nikpol series into a movie known as Immortel (Ad Vitam). Nikopol is to France what Watchmen is to English speaking comic book fans. I’ve been a big fan of the graphic novels, and I was well, the only person on staff excited about this game when it was announced by Got Game Entertainment back in May. But screw them, I’m the Editor in Chief for a reason and requested that good ol’ Bebito Jackson, our master of PR here at Diehard GameFAN, get me an interview with someone on staff that was making the game. I was happy to hear it was being done by White Bird Productions, who is the latest in a recent trend of high quality French developers, much like Ubisoft Paris and their Raving Rabbids games or Creative Patterns and their DS title Gourmet Chef For those of you unaware of White Birds, one of their earlier titles, The Sinking Island is an amazing adventure game that is also shipping to US shores in the middle of August and should also be on your must purchase list. I sat down with Michel Barns, co-founder of White Bird Productions to learn more about this game and what it was like taking on Livre book of the year winner and turning it into an interactive video game. By the time I was done, I realized that August was the month of the Adventure game with titles like Nikopol, Sinking Island, Dracula III, Murder in the Abbey, Dead Mountaineer’s Hotel and Sam & Max Season One: Wii all hitting at once. DHGF: Nikopol: Secrets of the Immortals is based off the Nikopol series of graphics novels by Yogoslavian born Parisian Enki Bilal. What made you decide to adapt this trilogy into a video game? When Bilal decided to join Casterman as his new publishing house (and Casterman is White Bird’s main shareholder), we immediately tried to meet him and try to convince him that a video game adaptation of his “Immortal Trilogy” would be great. DHGF: Tell us a little bit about the plot of the game. MB: The plot is SF based. In a futuristic city of Paris, that became a fascist state, lives a young man: Alcide Nikopol. Years ago, his father was condemned to cryogenic exile. Since some weeks, a pyramid floats over the city. The Egyptian Gods, Immortal aliens, need fuel for their stone vessel. Horus, one of the Gods, will try to take power on Earth, and will use Nikopol’s father as a tool in his effort. DHGF: Bilal has a very unique and striking art style. Did you try to re-create it for the game, or did you go for more the Immortel (Ad Vitam) route? MB: We have tried to create our own style, faithful to Enki’s of course, but somewhere between the original graphic novel and the movie. Enki supervised everything and we like the result very much. 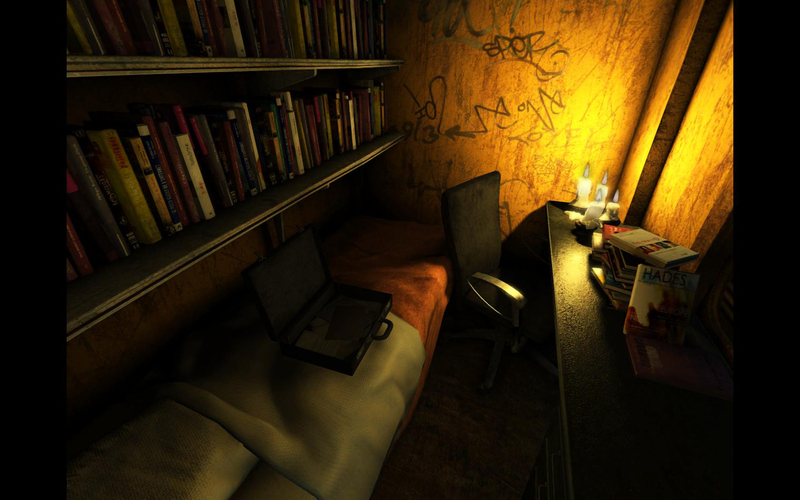 DHGF: What made you feel the point and click style of the Adventure genre was the best fit for Nikopol? MB: Because the game “tells a story”Â, and that for this genre there is – according to us – no better choice than the traditional point and click style. What’s important is the right balance between the way the story is told to the player and the actions he/she has to accomplish to go through this story. DHGF: For fans of the Nikopol series, is there anything new you have added to the game to give them to make it feel new and fresh to them, or have you chosen to stick closely to the source material so it feels like the book? MB: What interested us in the original graphic novel was the story, and of course Enki’s unique graphical style. We have not modified the story, feeling that it was very strong on its own. The only minor changes are related to the political situation : when the graphic novel was created, there was still the cold war and the opponents were the “Tchzeko-Soviets”Â. This had no reason to be kept. But the story remains more or less the same. We also thought that lots of the game players would not necessarily know about Bilal’s work. 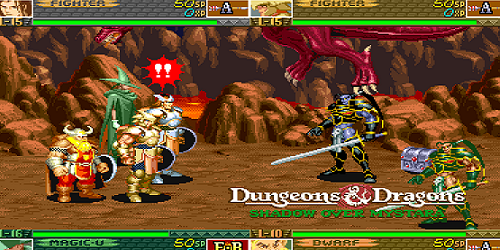 The main objective was to create a good game, on its own. DHGF: Will Chess Boxing be featured at all in the game? MB: Not in the first game. 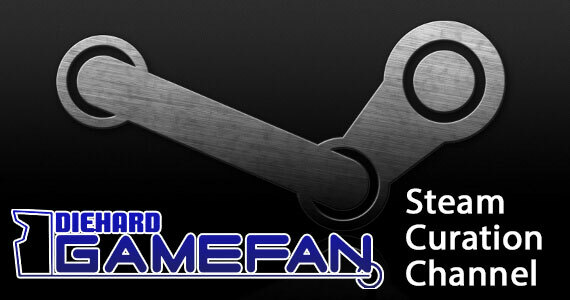 We have also decided to not adapt the “blood hockey”Â game. The game is adventure first. 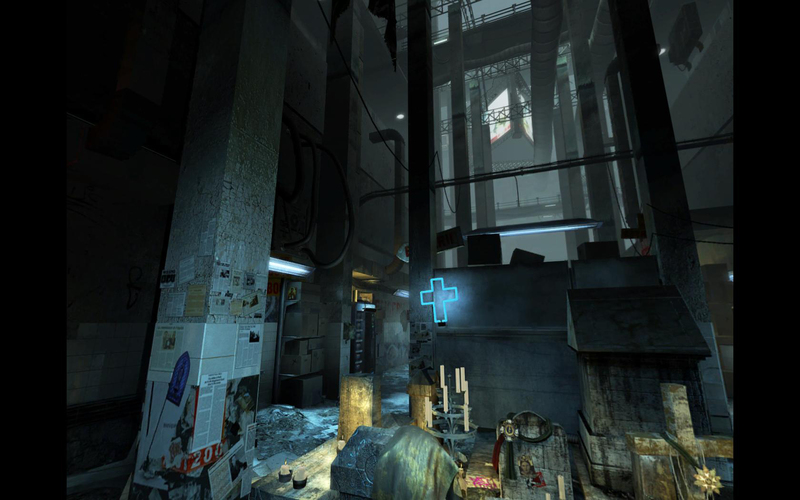 DHGF; From screenshots the game appears to be a panoramic first person adventure game. What made you decide on that format over a more static first person or a third person adventure game style? MB: The story was well adapted to this technology, and we had a great engine to work with. You will see that the game is very rich in terms of special effects and really gives a “new look”Â to panoramic genre. Also, our main character, Alcide, will meet his father in the game. And his father looks like him and has the same age… So it could be confusing to have both characters side by side. DHGF: What part of the Nikopol: Secrets of the Immortals are you most proud of? MB: The fact that Enki Bilal said “you did a great job”Â! Then, I hope the adventure players will like the game. The tests were very encouraging, but we’re impatiently waiting for the release. DHGF: Will this game be a one-shot encompassing most of the plot, or is this a first in a series of Nikopol games? MB: The first of what we hope will be a series of three. DHGF: With both Adventure gaming and Bilal’s works not as popular in the states as they are in Europe, what do you think will draw people who are new to either to this game? 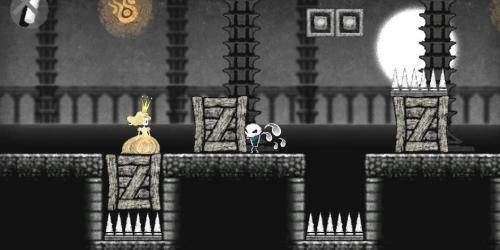 MB: I think that the game has to be good on its own. 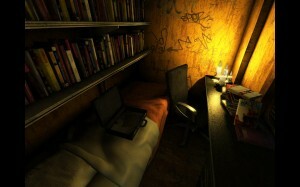 Even if some players do not know Bilal’s work, the story is good and we hope that the gameplay’s good too. We are very happy to work with Howard Horowitz at Got Game Entertainment. He really became the specialist of adventure games in North America and we are sure that he can turn this game into a success. You can learn more about the game by visiting either Got Game Entertainment’s website or White Birds Productions website. 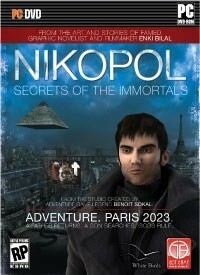 Again, Nikopol: Secrets of the Immortals is scheduled for release on September 10th. 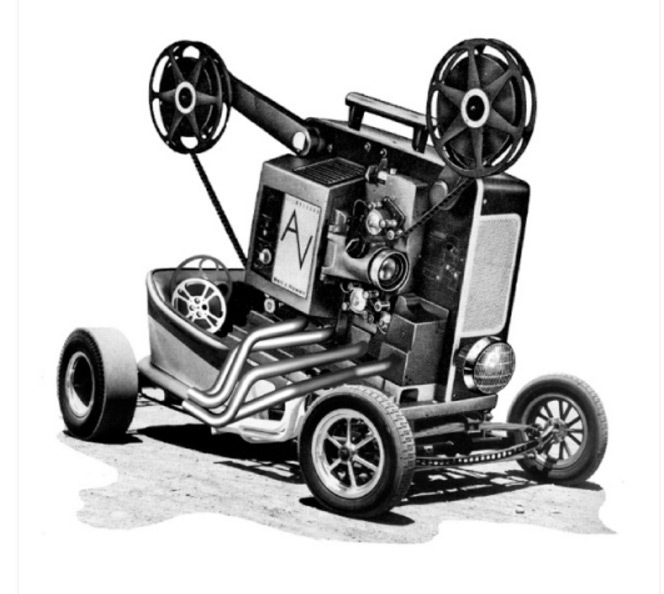 In the meantime, why not consider seeing the film or grabbig one of the graphic novels? Review: Van Helsing (XB) + Movie!